Have you ever tried building a landing page from scratch? It’s not easy, we all know it! Even in 2015 there are some tools that have a steep learning curve and take a lot of time to learn how to use. No one wants to be spending weeks building out a simple landing page or sales page for their business. I put together this course as a way to compare and discuss many of the major landing page platforms. I’ve had experience using many of the platforms from free, to one time to monthly and I’ve spent a lot of time testing and tweaking. I’m going to walk you through many of the platforms widely available for WordPress discussing the pros and cons of each. I then guide you through some example landing pages I built with ease using my favorite WordPress landing page creator. 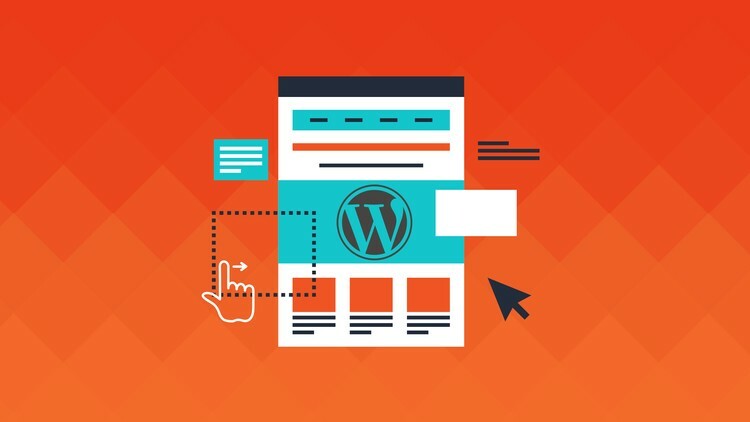 If you have ever been interested in creating your own landing pages for WordPress , this is the course for you! Over 19 lectures and 50 mins of content! 0 Response to "HOW TO BUILD EASY DRAG AND DROP LANDING PAGES WITH WORDPRESS"